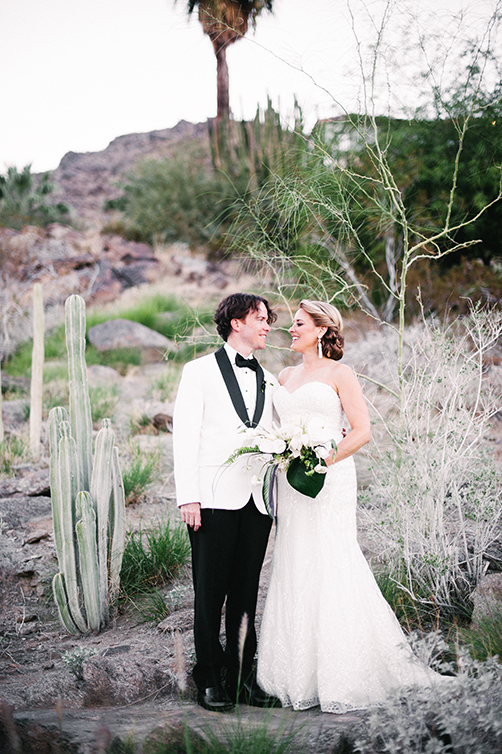 A Peek for Kelly & Doug's O'Donnell House Wedding in Palm Springs! The California light! I can't wait to share more from their gorgeous O'Donnell House wedding! The California light! I can’t wait to share more from their gorgeous O’Donnell House wedding!